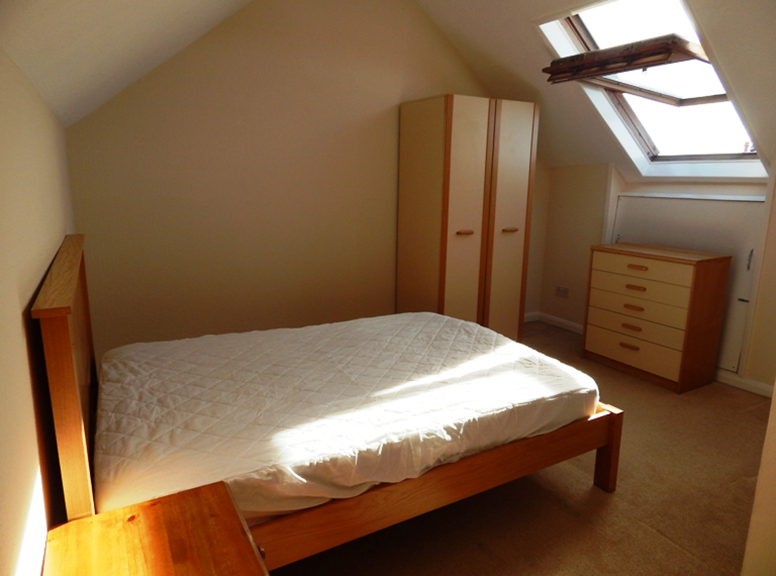 A very spacious three storey four bedroom student accommodation. 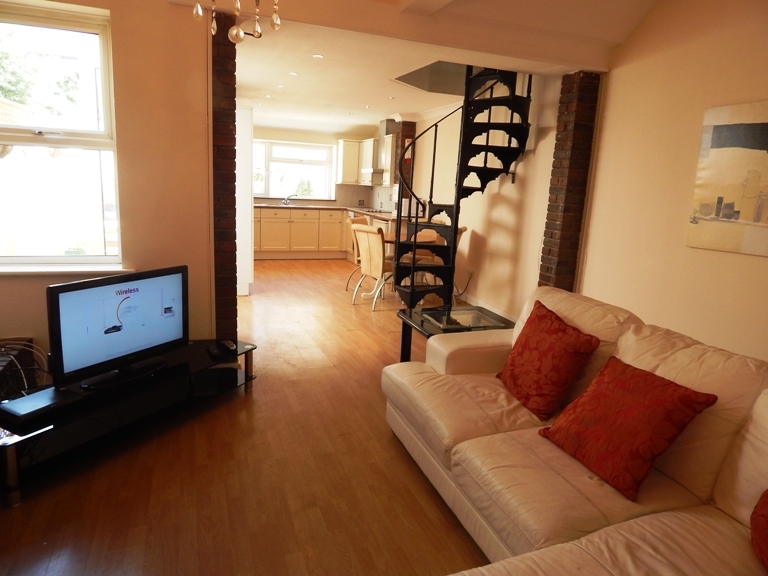 There are four double bedrooms and an open plan lounge with modern kitchen. 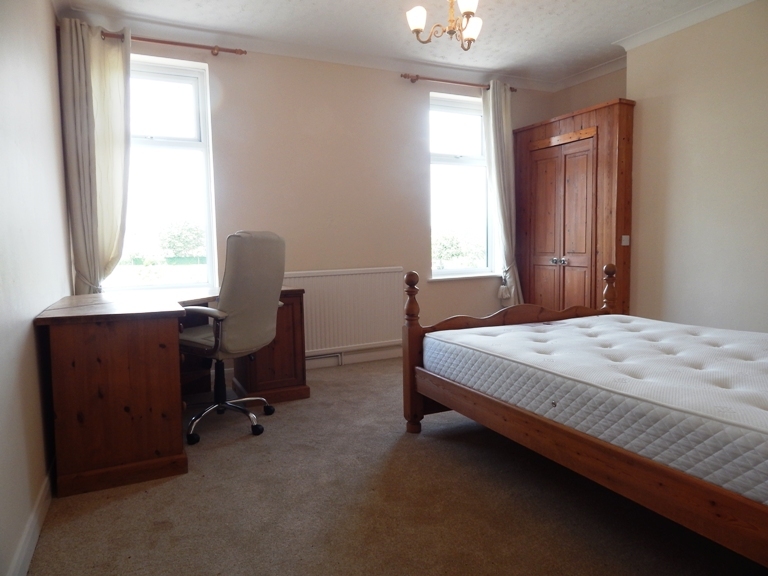 All bedrooms consist of double beds, double wardrobes, chest of drawers, computer desks and chairs. 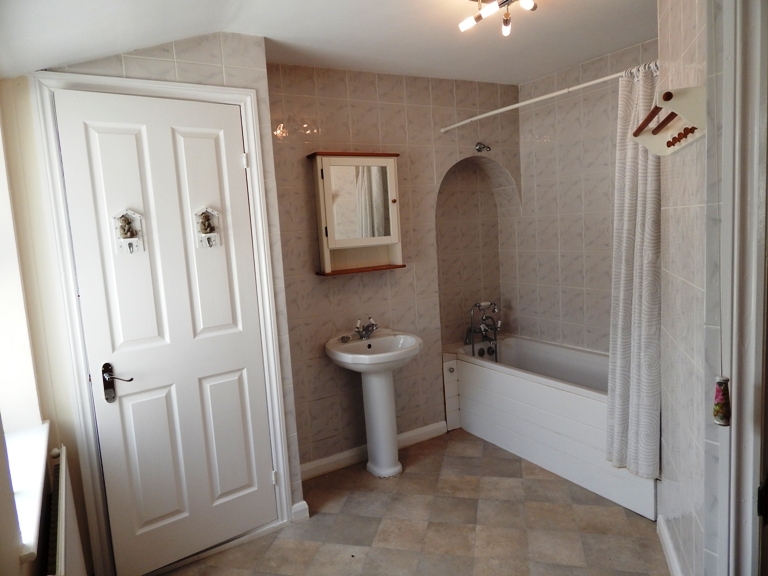 There is a bathroom with a double shower, sink and toilet. The kitchen is equipped with an oven, washing machine, fridge, freezer, and microwave. The property also benefits from a lovely courtyard, perfect for the summer! 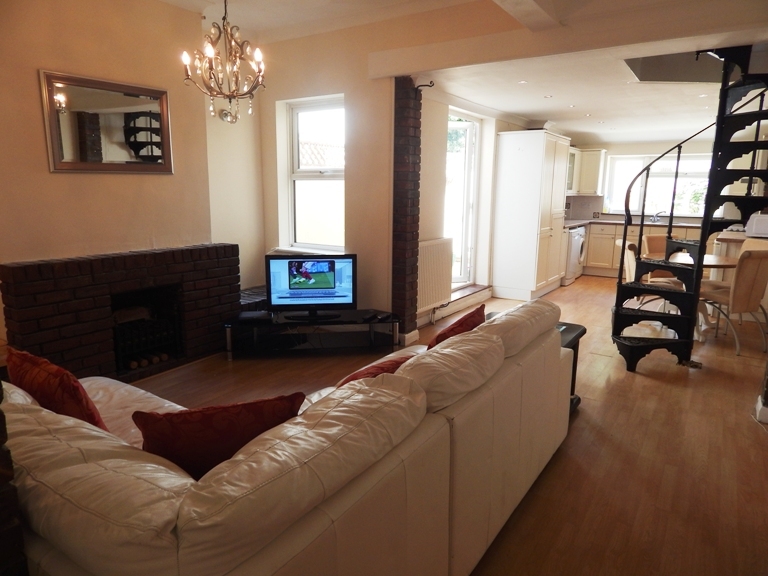 Seaside has a lounge/kitcen with a Plasma TV and Super Fast Unlimited Wireless Fibre Broadband. This is all included in the rent!